The new update, which will be rolling out in the Apple phones on Thursday, will now allow the user to listen and watch videos from YouTube without switching apps. Good news for iPhone users, WhatsApp rolls out new feature!! 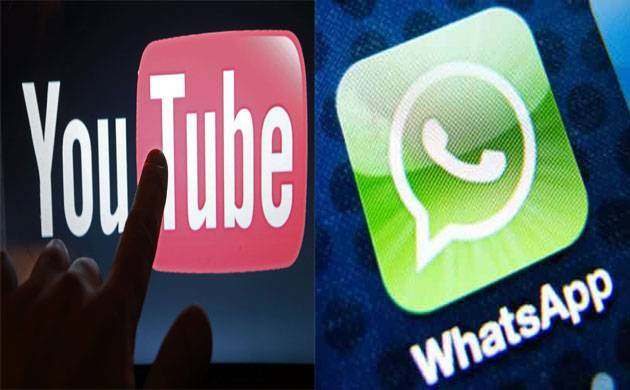 WhatsApp has rolled out a new feature for iOS users wherein a user can play YouTube videos right within the app, while continuing to chat. Once a friend sends any YouTube video link to the user, the user will see a floating window on their smartphone when they click on the link and the video will start playing, with chatting going on simultaneously. According to WABetaInfo, a website that tracks WhatsApp Beta programmes, the users need to update their app to 2.18.11 version from the update given on Apple App store in order to receive the activation of the feature. To play a video, users need to send or receive the video link, following which a bubble will pop up that will give a play button. Prior to this feature, when a user clicked on a YouTube link, a different window of YouTube used to open. The update is yet to roll out for Android and Windows users. The company has over 200 million active users in India and 1.2 billion active users in the world.